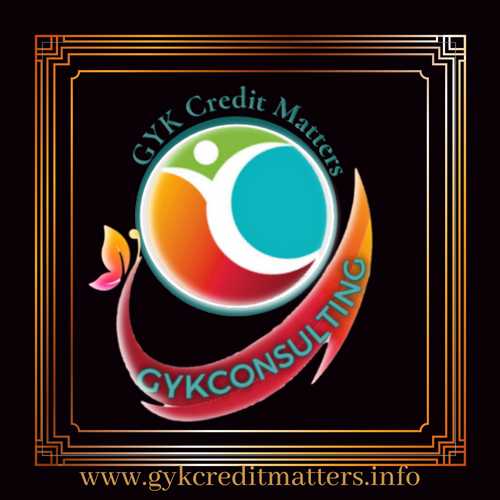 Services - GYK Consulting, LLC. Creation of social media and maintenance. Creation of Ads on social media to increase engagement and expand reach of partner. Creation of Ads using Google analytics, budget will be managed by consultant to maximize reach. Negotiate inclusion of partners in events of other partners building strength and integrity in the GYK Consulting, LLC network. Maximum refund guaranteed with us! Using our GYK CLient Portal! We offer credit restoration services!! !